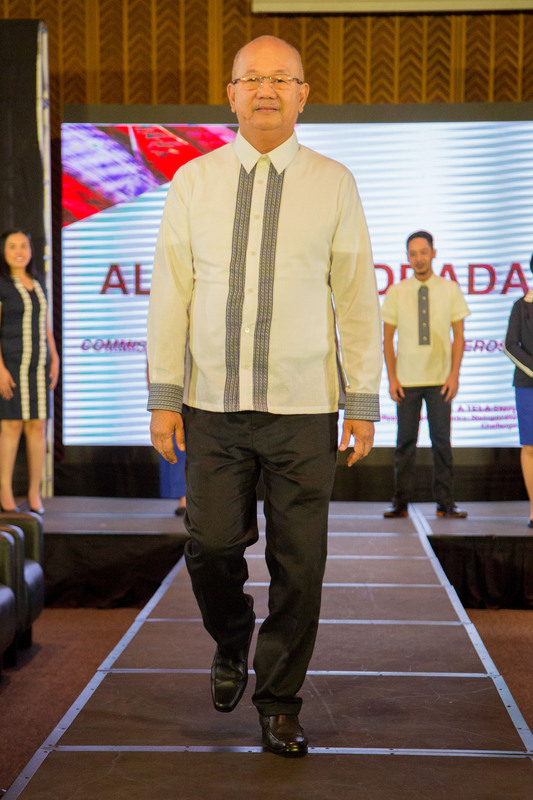 Renowned Filipino fashion designers were tapped by the Department of Science and Technology-Philippine Textile Research Institute (DOST-PTRI) to produce uniforms of government employees using purely local and natural textiles. 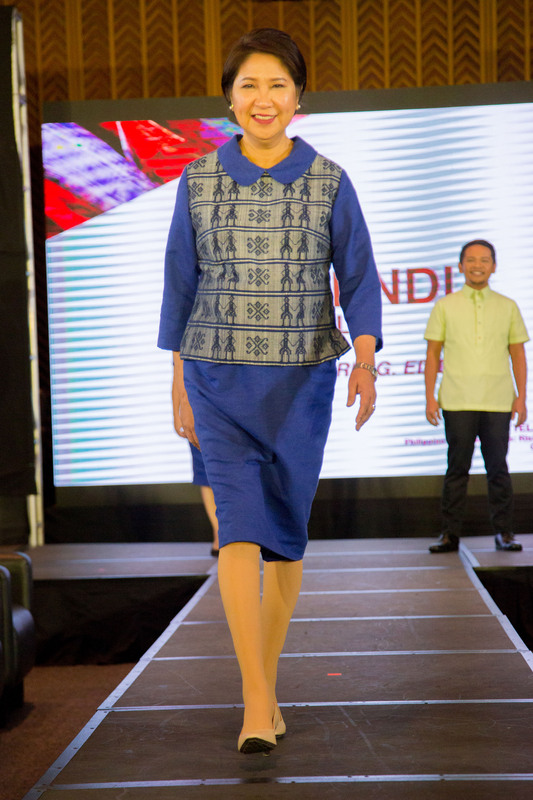 In a fashion show held earlier this month, Rajo Laurel, JC Buendia, Albert Andrada, Barge Ramos, PJ Aranador, and Patrice Ramos made prototypes of three sets of male and female uniforms for six government agencies, including the Department of Trade and Industry (DTI) and National Economic and Development Authority (NEDA). 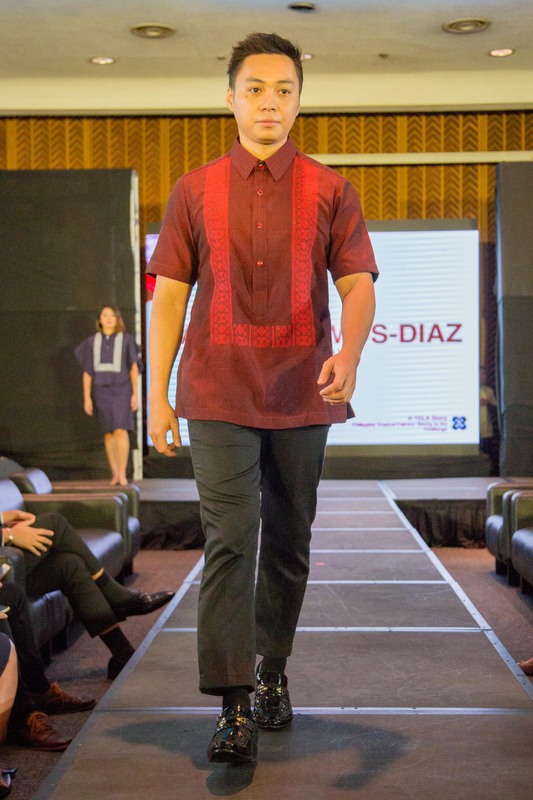 The show is in line with DOST-PTRI’s goal of proving that the use of our “tropical fabrics” piña, abaca, silk, and cotton are not limited to occasionally worn clothes. The Philippine Council for Agriculture, Aquatic and Natural Resources Research and Development helped in sourcing the right materials to be used by the designers, the DOST executive added. 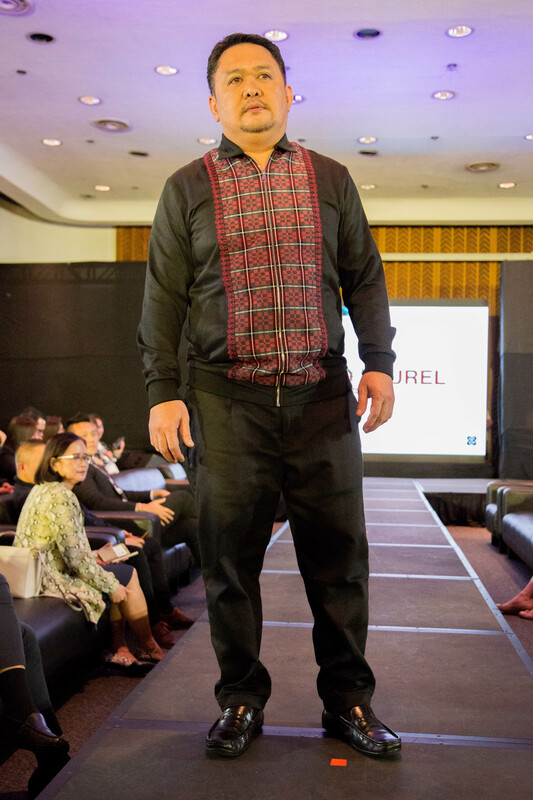 This fashion show is a step towards not only making our culture alive and well but also boosting the livelihood of our weavers and artisans.